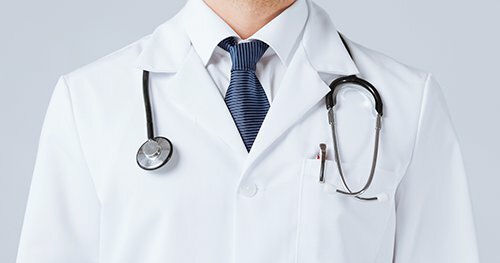 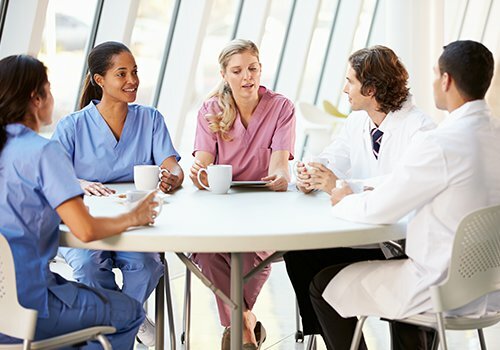 HFN understands the dynamics among all participants in the healthcare system and the trust necessary for effective and fair delivery of professional care. 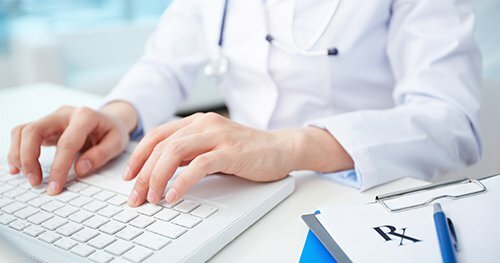 This portal affords an easy-to-use interface for providers to obtain and provide necessary information and data with which we all can serve the healthcare needs of all those participants. 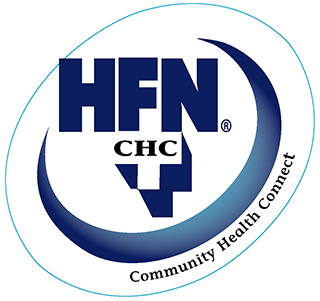 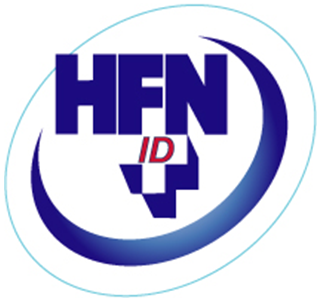 If you are an HFN Provider and you do not have a log-in, you may request a log-in to access secured provider resources. 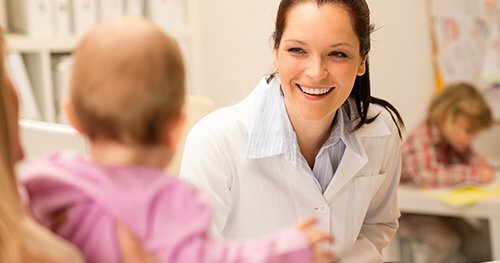 Apply for National Provider ID here. 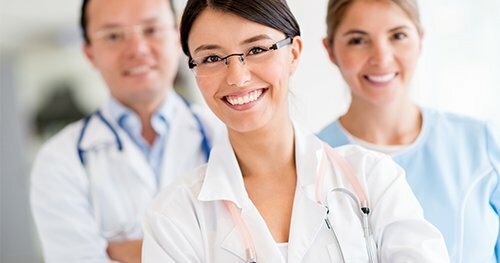 Contact Provider Credentialing for more information. 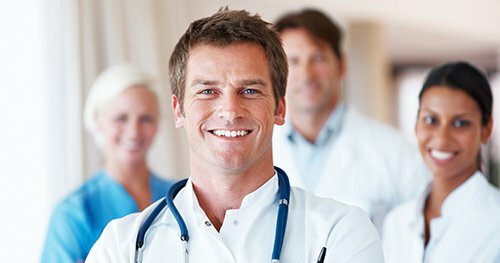 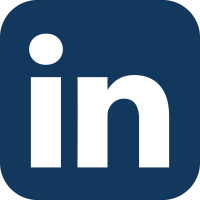 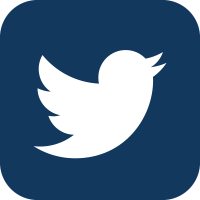 Has your practice information changed? 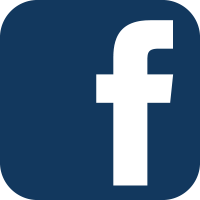 Submit changes here. 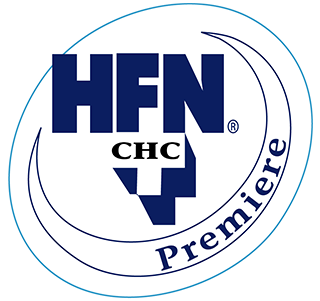 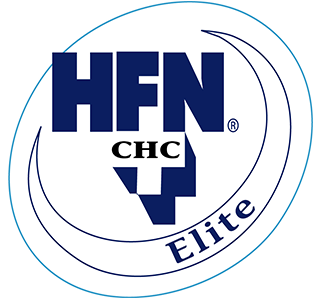 If you or a provider-associate wishes to participate in the HFN network, submit here. 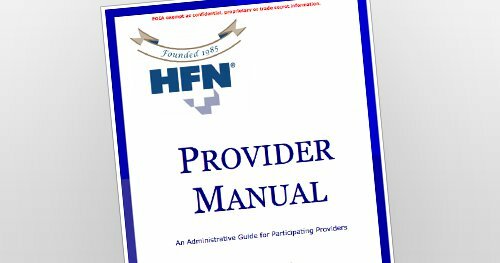 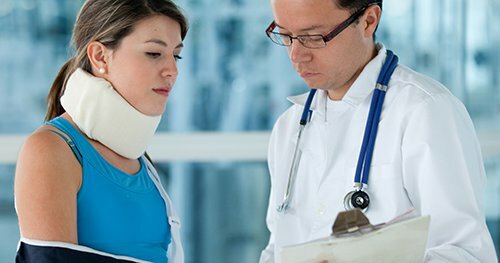 Providers may log in to review status of physician and hospital claims HFN has received for repricing.